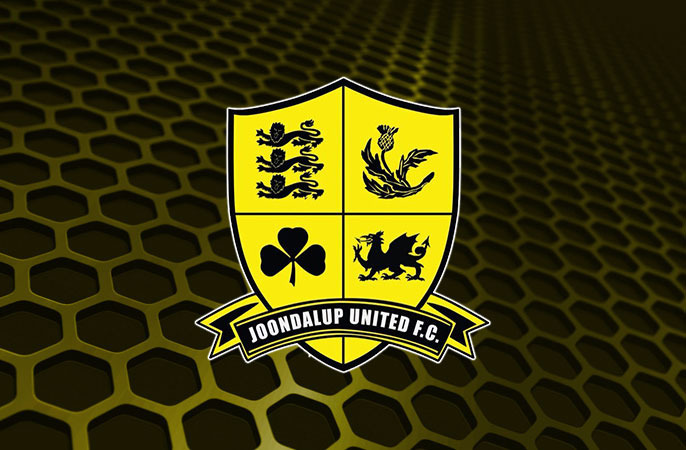 Joondalup United have beaten Balcatta 2-0 in their PS4 NPLWA encounter at Percy Doyle Reserve on Saturday afternoon. Richard Howles was the hero for Joondalup, scoring two important goals for his side as they ran out the victors over a ten-man Balcatta side. Joondalup United coach Nick Jennings praised his sides performance and how professional his side were. “We were back to our normal selves this week, job well done from the side.” he said. Following a slow start to the game, Joondalup started to take control of the game and were rewarded in the 29th minute. Arran Maplestone beat his man before cutting the ball back to the edge of the six-yard box for Howles to tuck the ball in the corner of the net. With minutes remaining in the first half, Howles had another fantastic chance to put his side two goals ahead, but placed his unmarked header over the bar from close range. Things went from bad to worse for a struggling Balcatta side in the second half when captain Calum O’Connell lashed out at an opponent and was shown a red card. Howles added his second goal of the game in the two minutes from time with a looping header after a fantastic cross from Anthony Taylor. Balcatta coach Salv Todaro was pleased with his sides performance despite the result. “We couldn’t have asked more from the young players, they played most of the second half with ten men” he said.